IXYS Colorado is home to Directed Energy, a leading supplier of innovative high-speed, pulsed-power instruments and components for laboratory and manufacturing OEM applications. 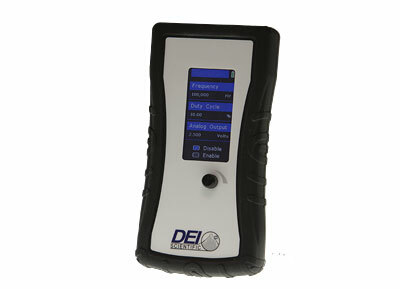 Founded in 1987, DEI is continually redefining the standards in pulsed-power components and instrumentation. We supply customers with reliable, solid-state pulsed voltage and current instruments that utilize advanced proprietary designs and patented techniques for outstanding performance and reliability. 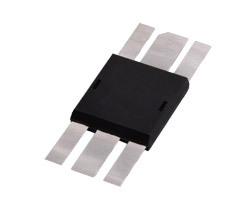 IXYS RF, also located in Fort Collins, Colorado, is a leading supplier of innovative RF MOSFETs, MOSFET Driver IC's, and High Speed GaAs Schottky Diodes for high power RF industrial and communications applications. 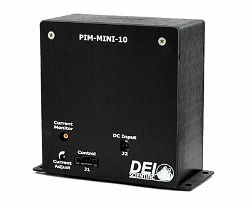 The PIM-Mini from IXYS Colorado is an air-cooled pulsed current source designed to drive laser diodes, bars, arrays, or any low-impedance load. 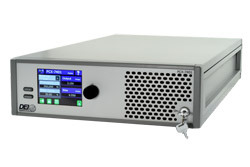 IXYS Colorado released the PCX-7401 3A precision laser diode driver providing precision pulsed current with accurate microprocessor-based digital power control. IXYS Colorado PDG-2500 Handheld +5V Digital Pulse Generator. IXYS Colorado announced the release the PDG-2500 portable handheld +5V Digital Pulse Generator.